 A news conference was scheduled for Tuesday morning in downtown Phoenix with Hopi chairman Timothy Nuvangyaoma along with Peabody Energy officials and leadership representing the United Mine Workers of America. Peabody's Kayenta Mine supplies the coal for the plant. 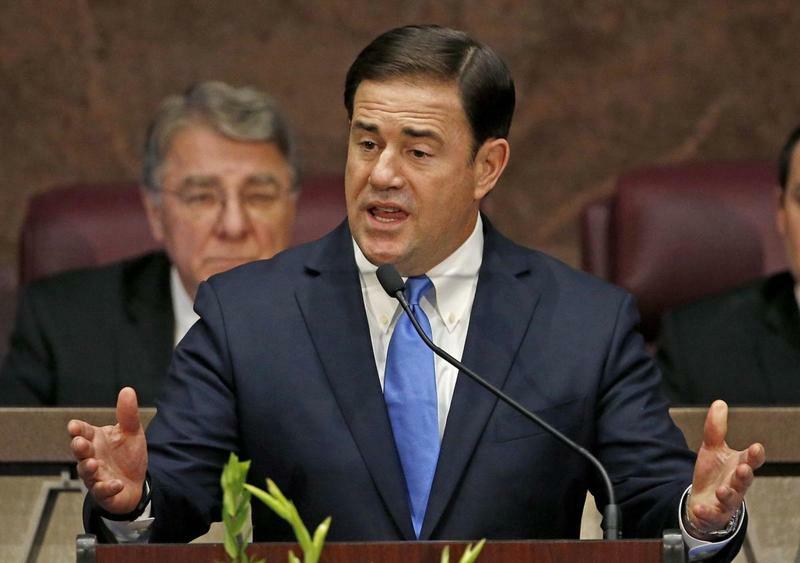 Last month, Arizona Gov. 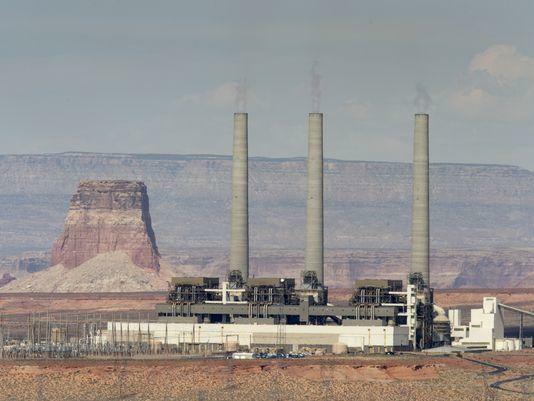 Doug Ducey signed legislation exempting coal used in a power plant on the Navajo Nation from the state's sales tax to help make it more attractive for a new buyer. 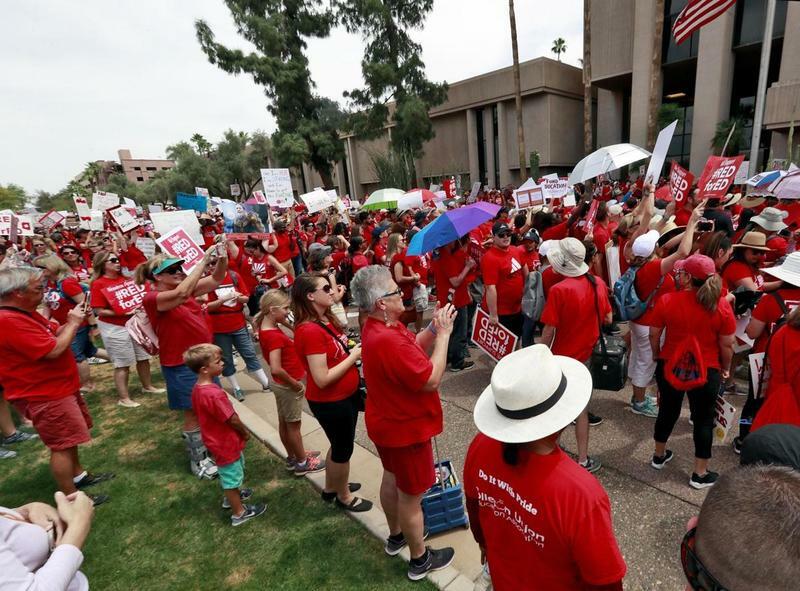 Hearings are expected Tuesday on a state budget proposal that will help fund 10 percent raises for teachers and make the first payment toward restoring nearly $400 million cut from school building and maintenance budgets following the Great Recession. 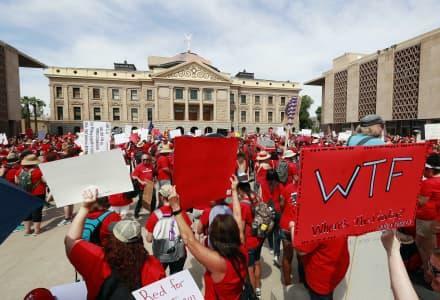 Thousands of Arizona teachers gathered for the third day at the Capitol on Monday to protest low pay and school funding, and many schools around the state remained closed, while the Legislature prepared to introduce a budget package that gives them raises but falls short of other demands.